Distracted driving is defined by not fully paying attention to the road in Arizona, which is further defined as any time your eyes and/or mind are off the road. This includes talking or texting on your cell phone while driving. The State of Arizona does not have a statewide ban on using a cell phone while driving. This means that drivers of any age are allowed to use their phones on the road without penalty or fines. However, this does not mean it is a good idea. According to the United States Department of Transportation, when you send a text message you take your eyes off the road for five seconds. If you are driving at 55 mph, this is the equivalent to driving the length of a football field. Furthermore, you are three times more likely to get into a car accident while using a mobile device according to Virginia Tech Transportation Institute. While the state does not have any specific laws about using cell phones, some cities do have ordinances when it comes to distracted driving. For example, Tempe passed an ordinance that can fine drivers who are using an electronic device and are swerving or driving erratically. Other cities like Tucson and Phoenix have similar ordinances. In the State of Arizona, it is not illegal to use a cell phone and drive a vehicle, which includes texting. However, certain cities do have bans on texting and driving, such as Tempe, Phoenix, and Tucson. 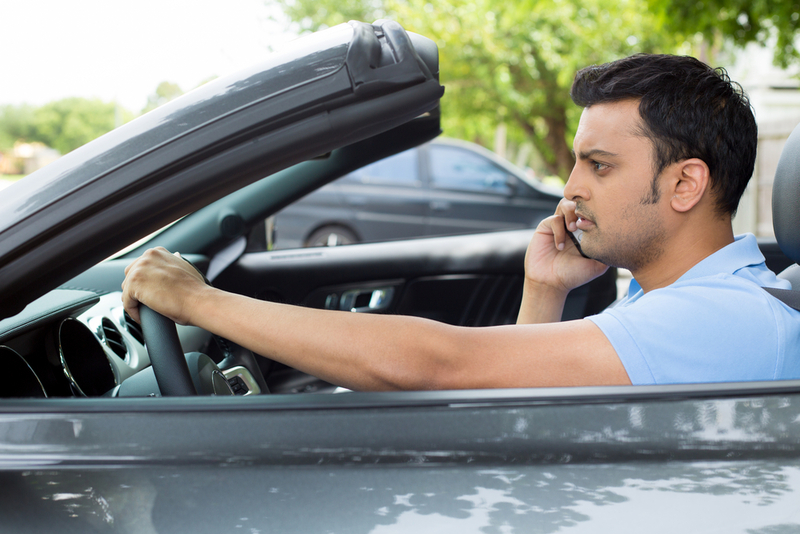 Before you drive in various cities throughout the State of Arizona, be sure to check the local ordinances when it comes to using cell phones. Furthermore, just because there is not a ban does not mean it is safe to use your phone.